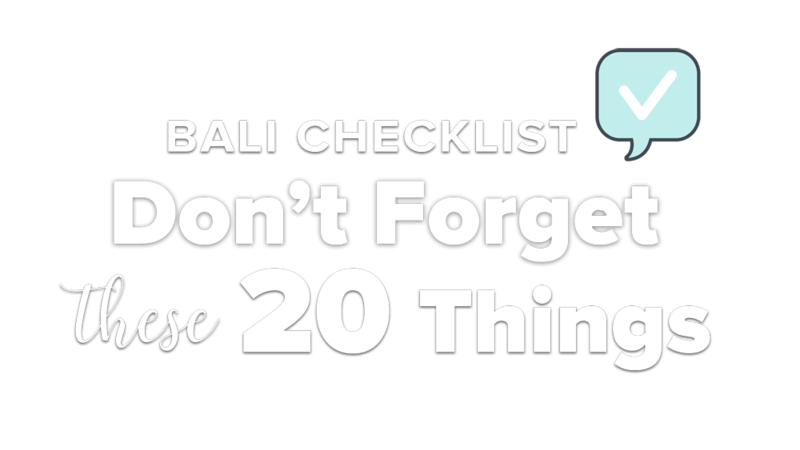 The most important information on health and wellness that you need to know when travelling to or staying in Bali. It is vital that anyone travelling to Indonesia has a health insurance. In Bali and greater Indonesia, you are exposed to more risks such as dengue fever, malaria, road accidents, food poisoning or dog bites. Also some areas of Indonesia are at a high risk of natural disasters so you really need to be covered with medical insurance, including medical evacuation insurance is strongly advised. If you have an accident or fall ill during your time in Indonesia, medical care and hospitals in Indonesia can be expensive for foreigners without medical insurance and good private hospitals will never accept you without proof that you will pay for their services. Many hospitals across Indonesia and even in Bali are not equipped to handle serious or complicated surgeries, so you would need to have an emergency evacuation to Singapore or Australia and without insurance this can amount up to $50,000. A travel insurance great for all international travelers is World Nomads (affiliate link) or another good option specifically for Australian residents (and specifically suitable for yoga holidays) is Zoom (affiliate link). Make sure you have the necessary vaccines, get your insurance and read its conditions before you visit Bali and Indonesia, it could save your life. 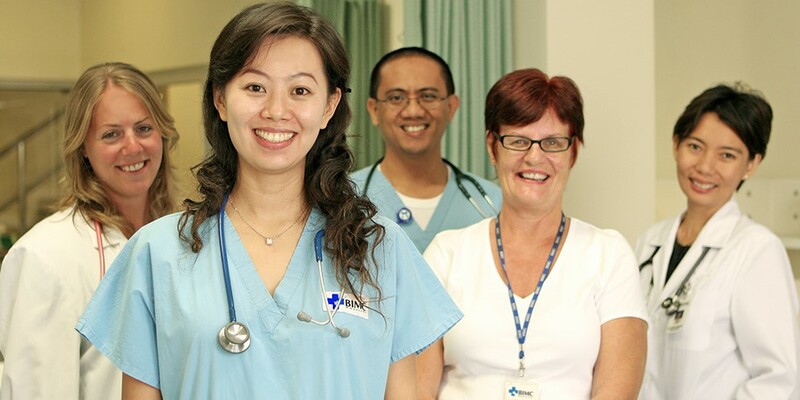 Hospitals and medical clinics in Bali usually have multilingual staff and 24 hour A&E clinics and air ambulances on standby. Indonesia is working hard on establishing a compulsory national health insurance system for 2019 to be available for all. The major hospitals are in the south of Bali, predominantly in Denpasar and tourists tend to go to private hospitals over public hospitals using international medical insurance. The top private hospitals in Bali are: BIMC hospitals (located in Kuta and Nusa Dua), Kasih Ibu Hospital (Denpasar), Surya Husadha Hospital (Denpasar), Bali Royal ‘BROS’ Hospital (Denpasar) and the best recommended government funded public hospital is: Sanglah Public Hospital (Denpasar). For minor injuries and A&E, the best 24 hour clinics in Bali are: International SOS (Jln. Bypass Ngurah Rai, Kuta), Toya Medical Clinic (Jln Raya Pengoseken, Ubud) and Bali Clinic (Jln. Lasmana, Seminyak). Bali is abundant with fresh, locally grown organic food. It is a foodie’s paradise! With a wide range of locally grown tropical fruits, medicinal herbs and superfoods used in juices and smoothies, alongside a growing number of vegan, vegetarian and raw food restaurants there is so much to try and eat when you visit Bali. Try a cooking class while you are in Bali to learn the local tricks to make delicious Balinese cuisine. Or check out our top healthy restaurants in Ubud as well as our guide to healthy eating in Bali. Bali is a mecca for holistic healing. 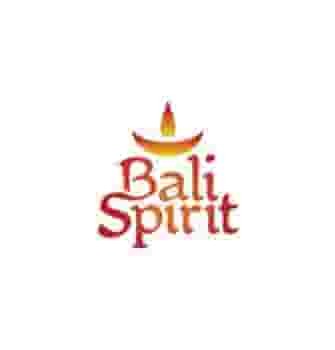 Travelers have been coming to Bali for years to learn, evolve and heal whether that is in a physical sense, to clear mental or emotional blockages or to receive spiritual guidance. There are an incredible number of experienced healers in Bali, both traditional Balinese healers and international healers who combine Western and Eastern healing practices. Healing modalities found in Bali can range from Reiki to tarot reading, acupuncture, detox and cleanse programs, astrology, breathwork, intuitive guidance counselling and yoga therapy just to name a few. There are a wide range of options for all visitors, whether you want to take part in a group retreat or a private healing session or even take a course to train to become a healer. Bali is a great place to heal, flourish and grow. 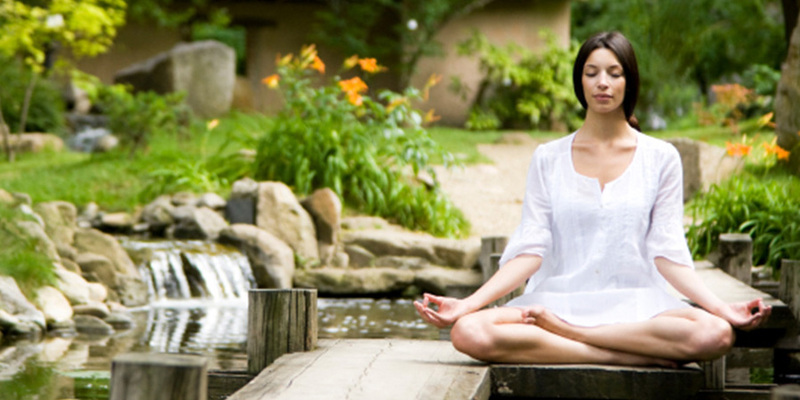 Bali is home to some of the world’s leading wellness retreat centers. 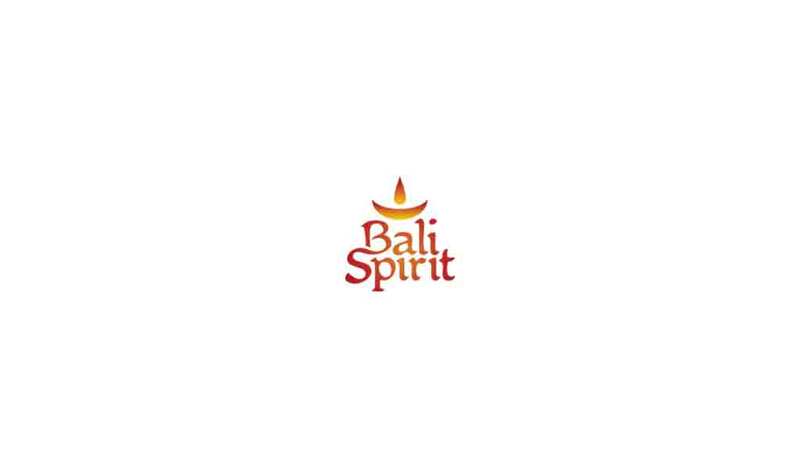 With its tranquil and beautiful setting, a wide range of holistic experts are attracted who offer Bali health retreats from detox and cleansing to Ayurveda, yoga, meditation and so much more. There is a great variety of detox retreats to discover in Bali from quick 3-day juice cleanses to several weeks’ group detox or even yoga, cleansing and healing immersion retreats. Search for your perfect Bali health retreat and choose between location, price, group or individual as well as other available activities like hiking, surfing or spa treatments. Besides Bali health retreats, Bali has some of the worlds best SPAs and SPA treatments. Combining innovative holistic modalities from the East and West with traditional Balinese massage, medicine, healing and fresh ingredients makes Bali a SPA destination like no other. With beautiful scenery, homemade natural products and massage menus to make your heart melt, check out some of the best SPAs in Bali.